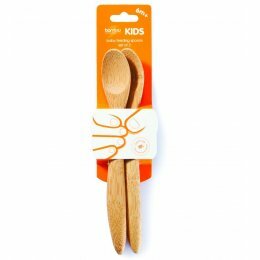 Bambu offer a distinctive range of contemporary products for the kitchen and home made from renewable materials. 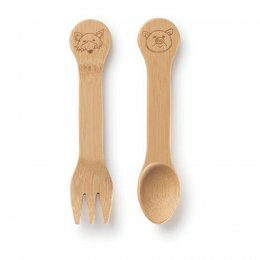 The founders of bambu, Jeff Delkin and Rachel Speth, set up their brand to create interest and excitement around renewable materials and sustainable practices, and the result is a range full of original design, innovation and imagination. 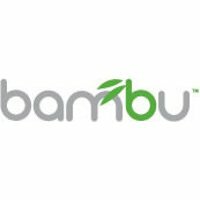 Bambu is the only brand to offer certified organic bamboo products, they also support fair trade practices, and have been granted the Green America Seal of Approval.